With the release of the Dark Knight came all types of correlations between Game Theory and the characters. 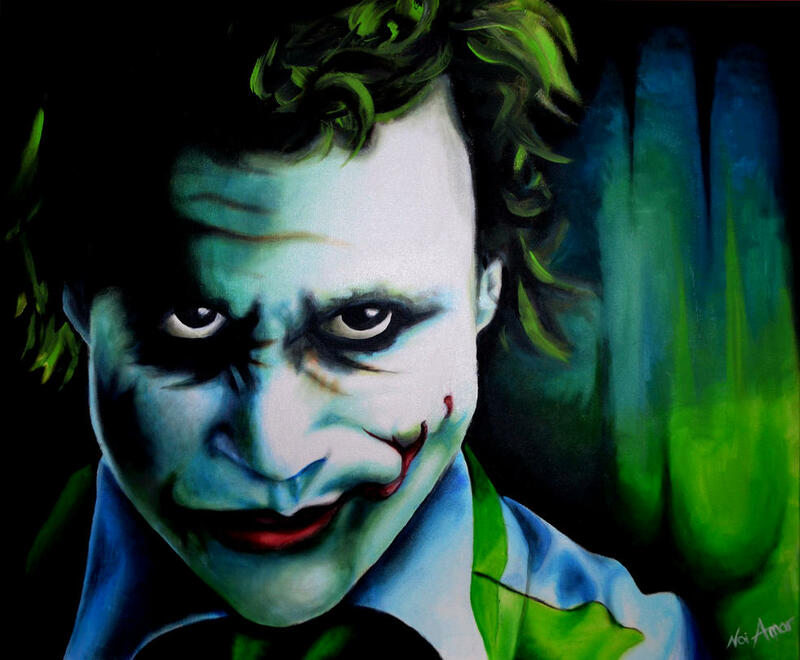 One of the most interesting was published in the Journal of Theoretical Biology and said that the Joker was the real good guy because he benefited Gotham more than anyone. In a recent article in the Journal of Theoretical Biology, two mathematicians and a physicist use a mathematical model show how the "destructive agents" (which they aptly call "Jokers") can help people avoid the tragedy of the commons. What's the tragedy of the the commons? It's when people try to make the world a better place, but doing so is costly. Free-riders can enjoy the benefits of a better world without paying the costs of helping to create it. So free-riders out-compete everyone else, and all are the worse for it. "Game theory is a study of strategic decision making. More formally, it is "the study of mathematical models of conflict and cooperation between intelligent rational decision-makers." An alternative term suggested "as a more descriptive name for the discipline" is interactive decision theory. Game theory is mainly used in economics, political science, and psychology, as well as logic and biology. The subject first addressed zero-sum games, such that one person's gains exactly equal net losses of the other participant(s). Today, however, game theory applies to a wide range of class relations, and has developed into an umbrella term for the logical side of science, to include both human and non-humans, like computers."